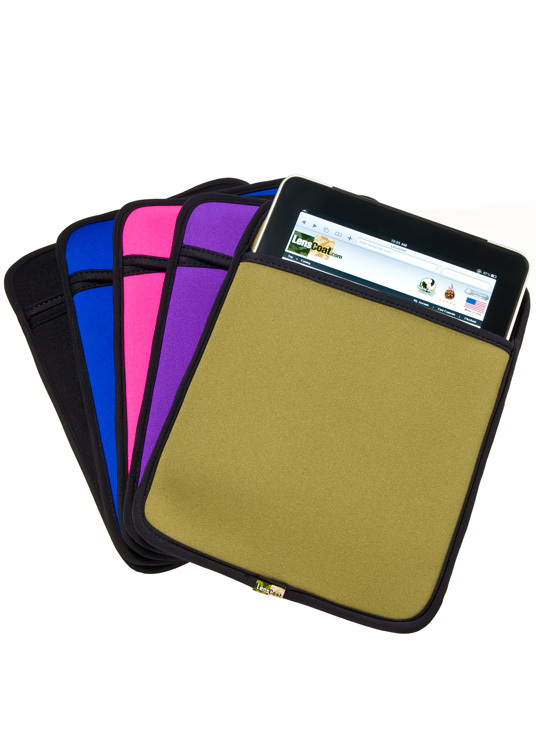 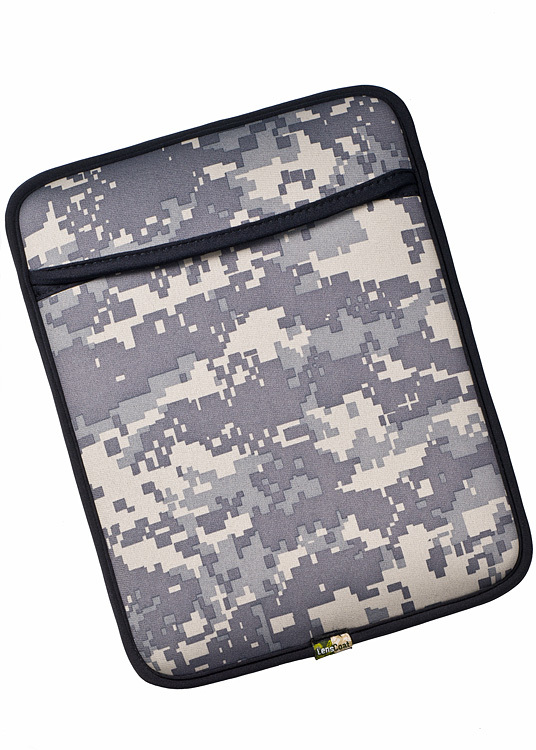 Protect your new iPad/iPad2/iPad3/iPad4 with LensCoat’s water-resistant sleek customized neoprene sleeve. 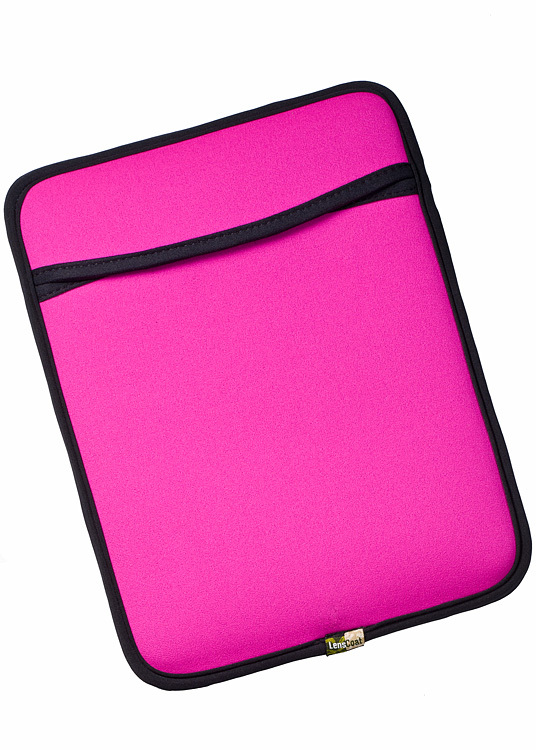 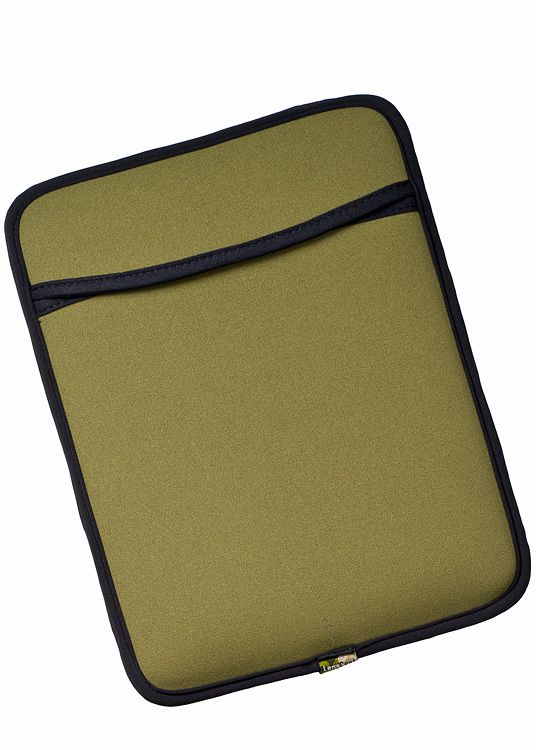 The sleeves form-fitting construction provides protection against dust and scratches for your iPad without added bulk. It is made from high quality neoprene material, protects against spills, dust & scratches, and helps minimize damage from drops. 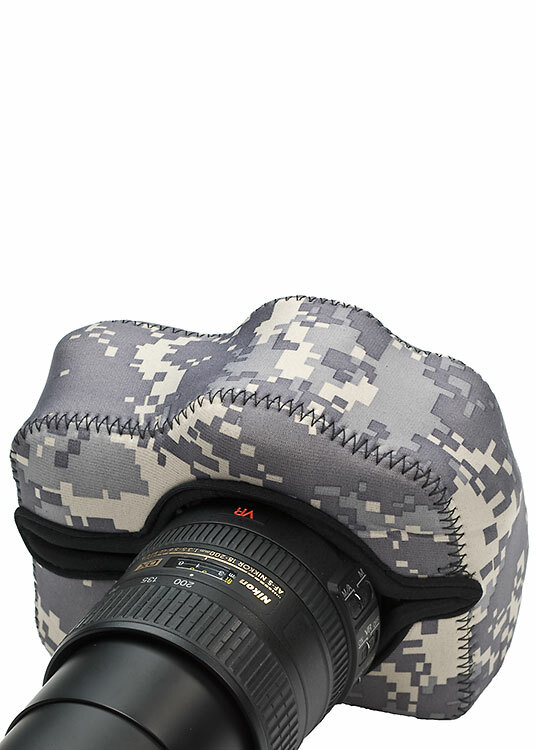 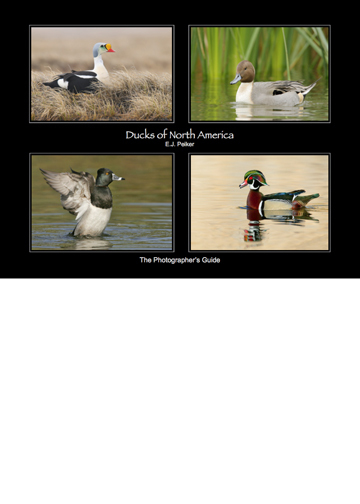 It’s easy to carry, or you can add it to your backpack, camera bag, or luggage. No need to worry about scratches and scrapes from zippers or snaps the sleeve is designed to keep the iPad secure while providing easy access to the tablet with a quick flip of the envelope closure. 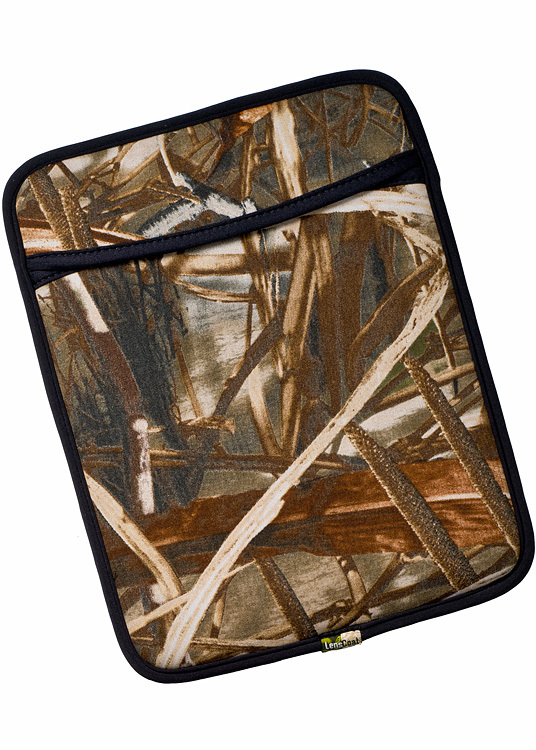 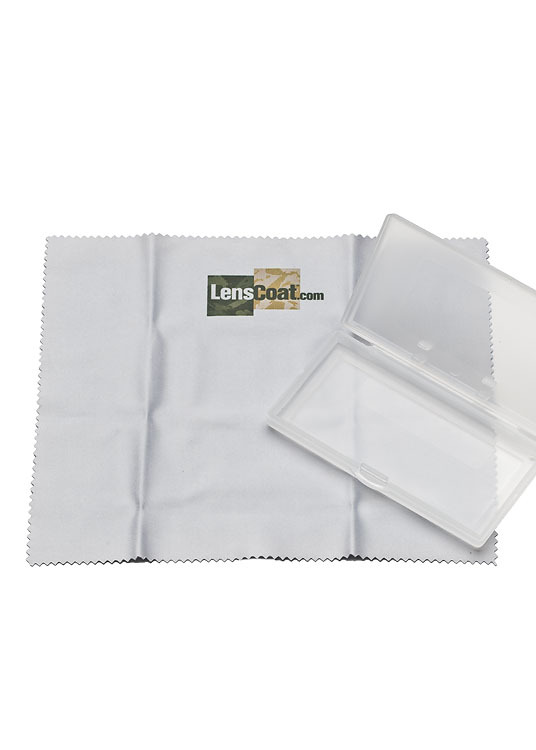 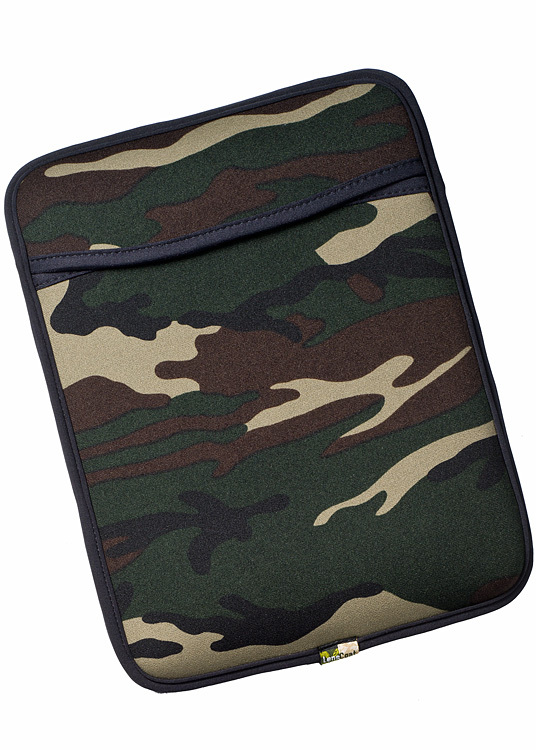 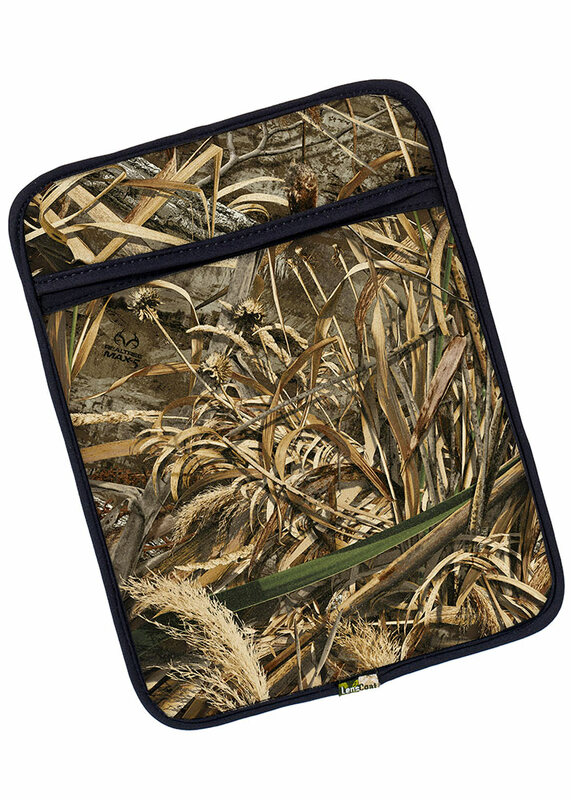 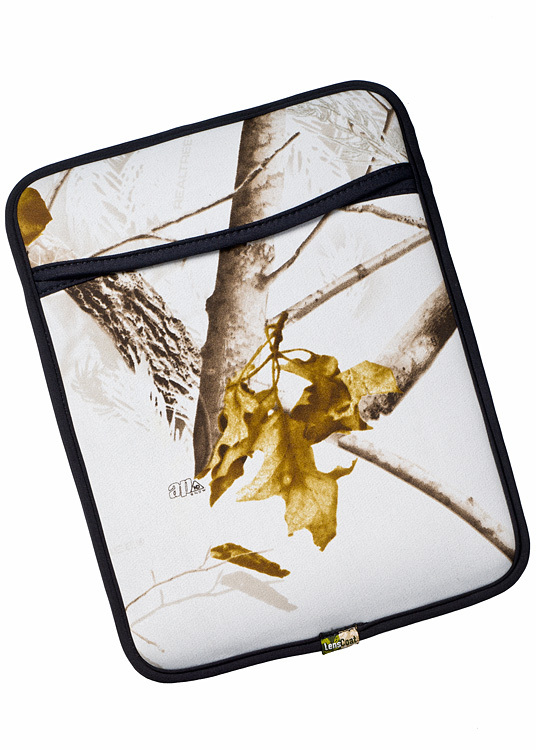 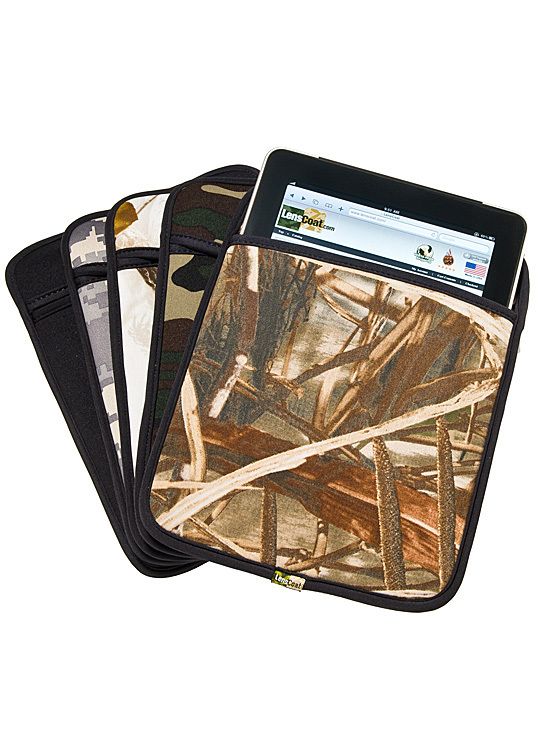 Th LensCoat sleeve will also comfortably hold the iPad 2/3/4 and Smart Cover together. 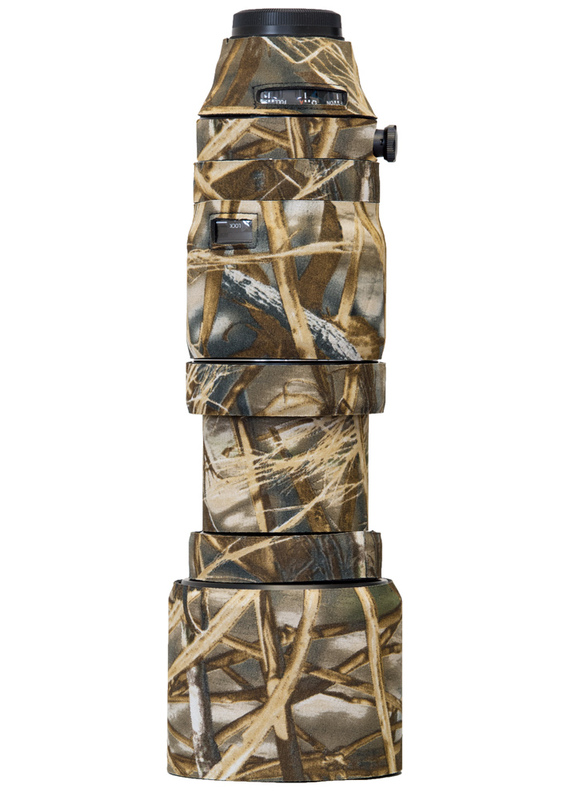 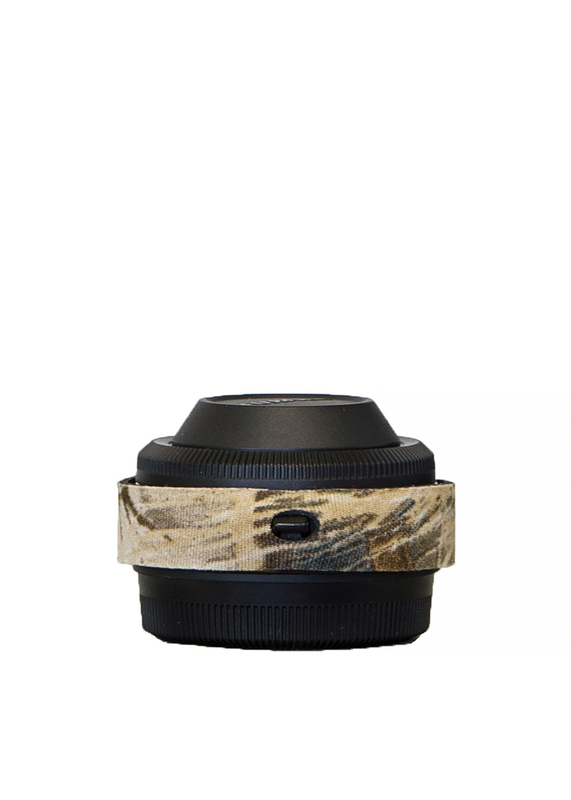 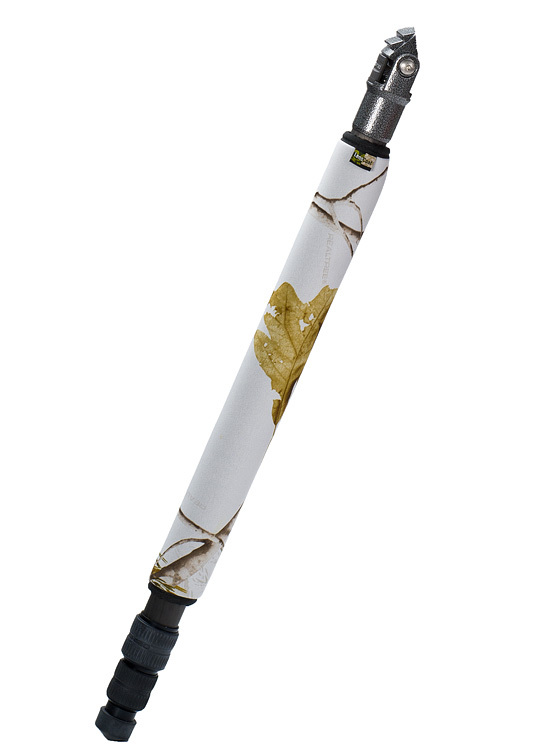 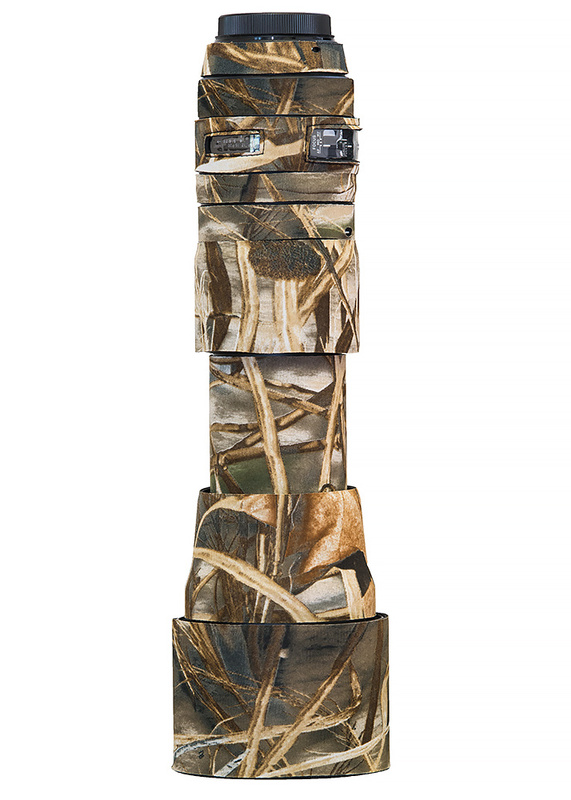 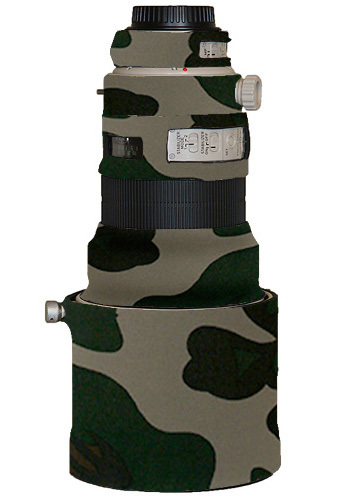 Available in Realtree Max4, Realtree Max5, Forest Green Camo, Digital Camo, Realtree AP Snow, Black, Blue, Pink, Purple and Green.